Our experts are passionate about helping you restore your smile to it’s natural perfection. If you suffer from cracked or broken teeth, you may be feeling slightly less than your absolute best. The dental restoration experts at Capilano Mall Dental Centre offer a range of solutions to help improve your smile, and in turn, your quality of life. Fillings are required when cavities form in the enamel of your tooth. We can fix these imperfections by removing them and filling the space with tooth coloured composite filling. Crowns are fixed Ceramic or gold covers placed over teeth to prevent them from acquiring further damage. Inlays are necessary when the surface of your teeth has undergone damage from biting. By attaching an inlay to your tooth, we can prevent it from further damage. Similar to an inlay, an onlay prevents further damage to your teeth but covers a greater area. Onlays can be gold or ceramic. Our dentists can replace a missing tooth by securing a fixed dental bridge and connecting it to other teeth. Inlays can be gold or ceramic. 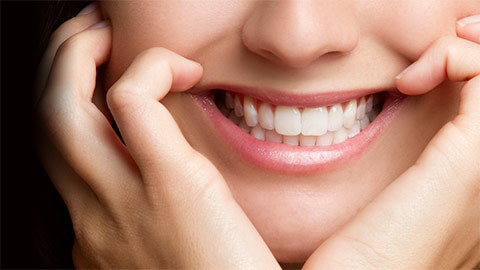 Our dental restoration services are effective, comfortable and easy. We utilize state-of-the-art, advanced technology, and pair it with the professional integrity and quality care you deserve. 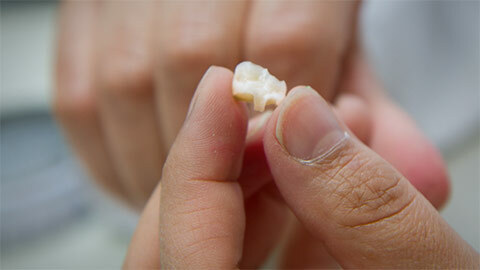 If you need more information about Dental Restorations in North Vancouver, contact us today.